Avengers: Endgame IMAX Trailer Shows More! 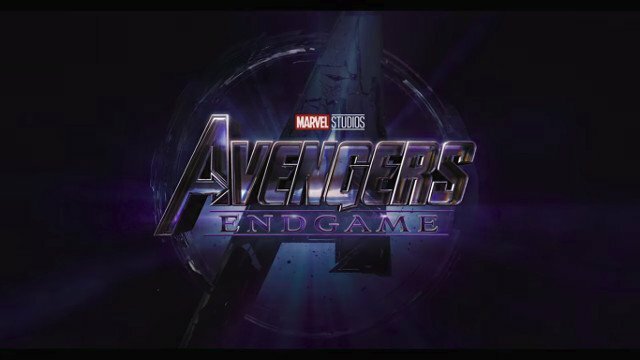 IMAX has released a new version of the latest trailer of Avengers: Endgame. There is no fresh footage but fans can see a a few more details thanks to the expanded ratio of IMAX. Marvel Studios have been very liberal with the promotional material so far, releasing several character posters and a whole load of international promo art. Check it out in the player below! RELATED – More Avengers: Endgame Statues, Figures, and LEGO Sets Revealed!